Multipurpose WordPress theme is a specially designed theme whose main function is the production of a single website template which has the phenomenal ability to suit all types of brands companies, causes or organizations. These WordPress themes comes with all of the basic features that are necessary for the creation and the smooth operation of the websites. The websites so created with the help of a multipurpose WordPress theme is ideally suited for the creation of a professional portfolio which is highly beneficial for a business website. In an addition to this, these themes make it easy and convenient to create any kind of websites because of the immense flexibility that it offers to the users. If you are looking forward to create a website for your business, then you should have a detailed knowledge about some of the top multipurpose WordPress themes which will be highly beneficial for you. Apress is one of the best multipurpose WordPress themes in the recent times which is completely responsive and highly flexible in nature. This allows the users to create the websites according their needs and requirements. Some of the added features like vertical and horizontal on scroll parallax, three – dimensional column effect, column overlay, fluid page separators and new row image separators have made the theme one of the most preferred by the business owners. Enfold is one of the most optimized and compact themes available which enables the users to create the website of their need in almost no time at all. The user – friendly interface and the demos available make Encode of the easiest themes to use. Another speciality of this theme is that it has only the features that are really used as compared to the loads of features in other themes which reduces the overall size of the theme to a great extent. Revolution is another of the highly preferred multipurpose WordPress themewhich is readily used by a huge number of users for the purpose of creating their own unique website for their business. A very good feature of this theme is that it is a single licensed one which allows the users to access to almost everything that comes with the theme. The theme provides the users with some of the exclusive collection of templates from which the users can easily choose to best suit their needs. Pearl is a multipurpose WordPress theme which is specially used by the corporate businesses. This is because the theme comes with some of the features which are specially required by the corporate businesses. Pearl is a multi – niche theme where each of the demo of all the niches have been developed and designed in such a way as to reflect the nature of the industry which in turn are charges by featured modules. 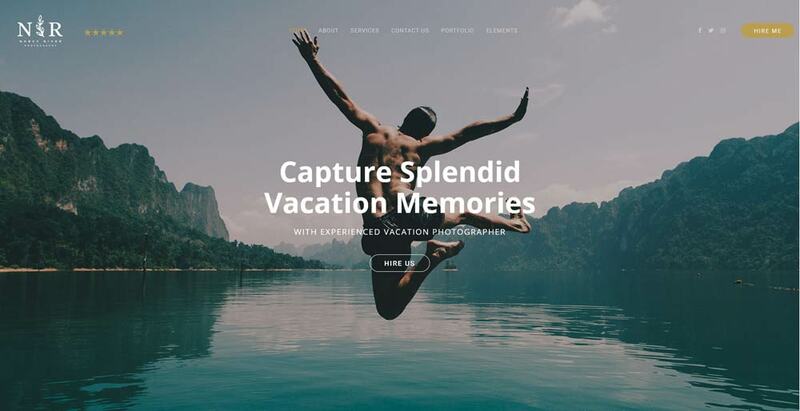 Jevelin is basically a premium multipurpose WordPress theme which is completely responsive in nature thereby allowing the users to create awesome websites. With more than ten options for headers and over fifty unique elements plus custom styles make the theme a highly functional one for the task of creation of a unique website. 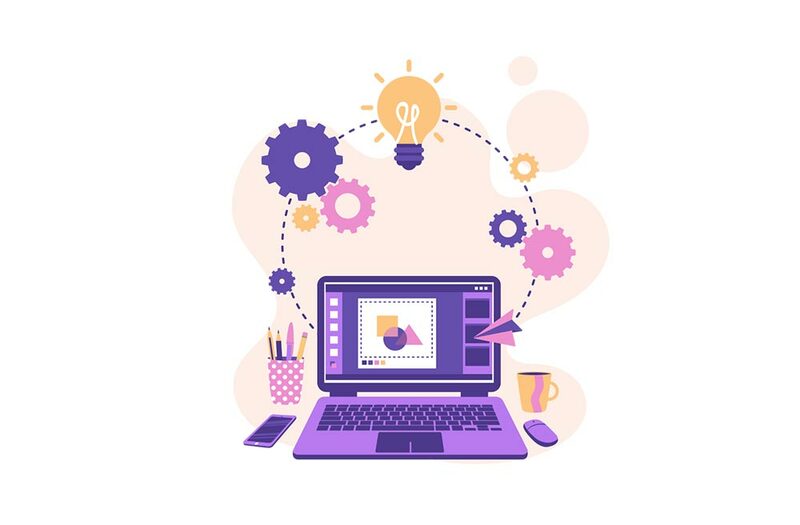 Most importantly, you can yourself create your own business website since no programming skills are necessary while you are using the theme Jevelin. 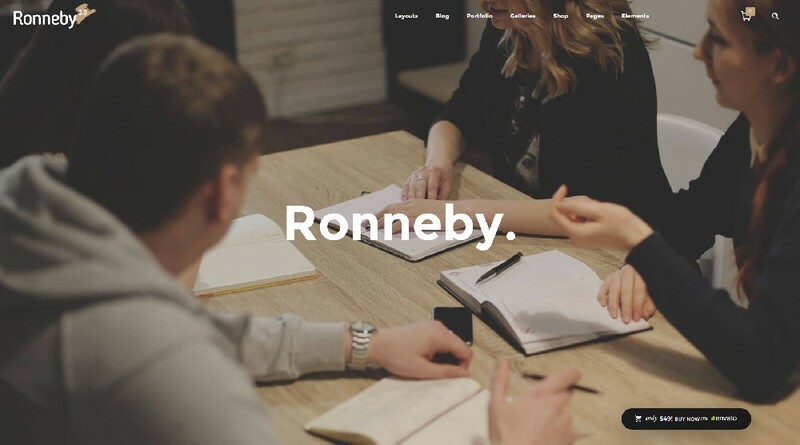 If you are in search of a high performing multipurpose WordPress theme, then Ronneby would be the best option for you in this regard. Ronneby is just great for the purpose of web development and design which is one of the highly recommended one in the present times. The theme come with highly powerful features whit the help of which you can simply create huge number of websites without the chance of being repeated. If you are looking forward to a next generation multipurpose WordPress theme, then Jupiter would be the ideal choice for you. Jupiter is the most advanced but at the same time, it is the simplest of the WordPress theme which has ever been created for the purpose of building up of a website. With the help of this theme, you can simply unleash your imaginative power and skills to develop the website which you were just looking for. This particular theme would provide you with endless opportunities in the creation of your own business website. 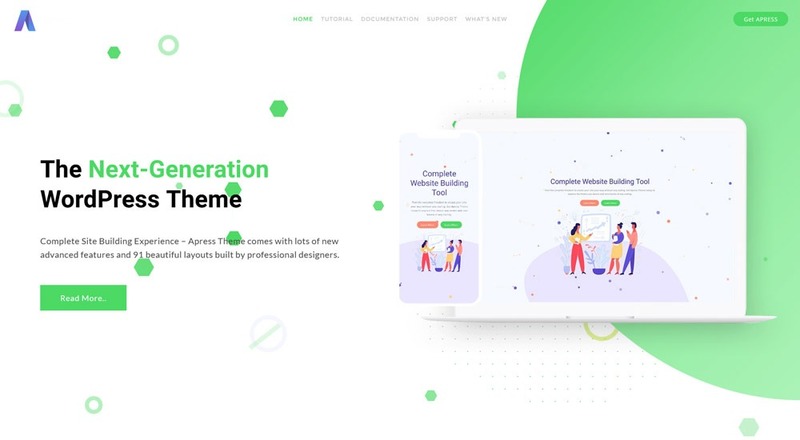 If you are looking forward to a very light theme package for building your website, then BeTheme would be ideal in this regard since the lighter theme package is only of six MB size. You can easily install the updates with just a single click. A specialized feature of the theme is that it has a auto revolution slider demo installation which has some pre built websites making the work of the website builder very easy. Norebro is one of the most creative themes especially for the use of the professionals. 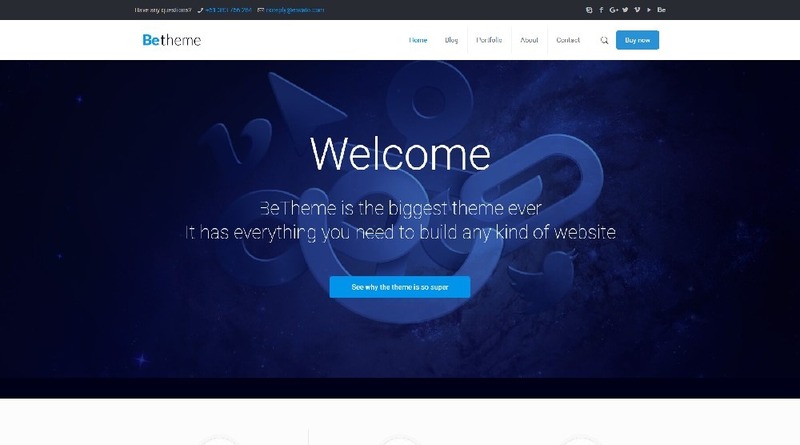 Norebro theme comes with an awesome design and functionality which makes the theme one of the most widely used theme. The use of the theme is extremely simply and no coding is required which allows the users to create the websites not only with ease but also without the need of any kinds of coding skills. Also, the users get premium bundled plugins completely free of cost. Uncode is a theme which is just build to impress. The theme is so designed that it has the ability to accommodate the several requirements of an extremely huge set of various website archetypes. Uncode has the unique capability of multipurpose functionality which is also helpful for the incorporation of the short codes and plugins which are just perfect for the streamlining of your overall workflow. The theme has a huge collection of resources and features that are quite helpful while you are building your website. Avada is a theme which makes the task of building a website very easy and convenient for the users. With over 20 demos and more than about ten premium plugins, Boo is one of the most powerful website builders. 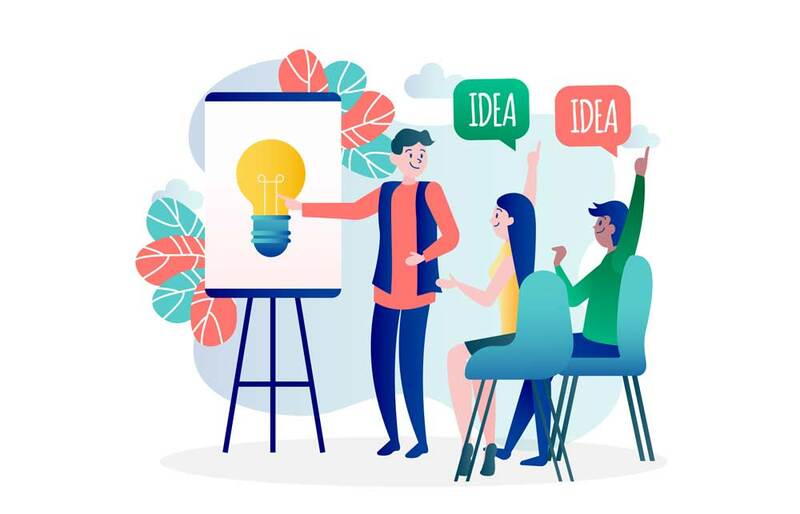 In an addition to this, there are more than about 50 Elements which can be directly used for creating the website and this is how the time for creating is reduced significantly. Salient is one of the most intuitive website installers which makes it lie among the top of the preference list of the users. The theme comes with a feature of studio which contains a number of useful and ready to use templates from which the users can easily mix & match to create the best suited website. To everyone’s great surprise, there are more than about 525 short codes and options for configuration which altogether provides a complete solution for the building up of your website. Another of the very good multipurpose theme is Bridge which is very useful for the designing of a high quality professional website. 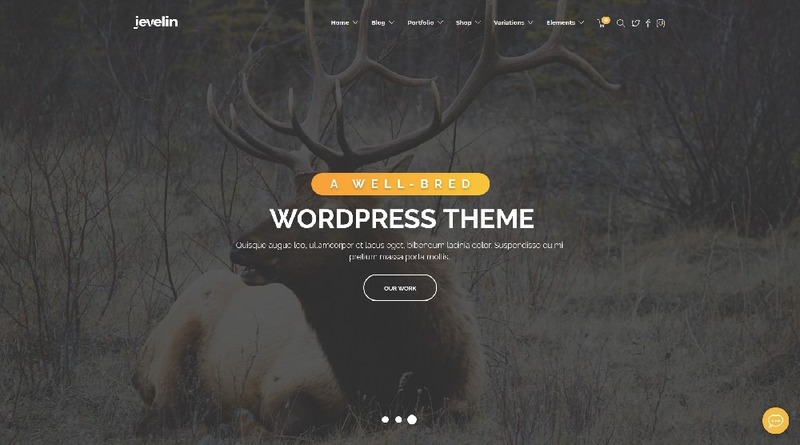 Most importantly, Bridge is such a multipurpose WordPress theme which has the biggest collection of demos which are highly advantageous in the creation of your own website without the requirement of any additional help. Moreover, you need not even be tech savvy for building up the website. The theme has a complete magazine functionality and complete listing functionality which adds up to its features. 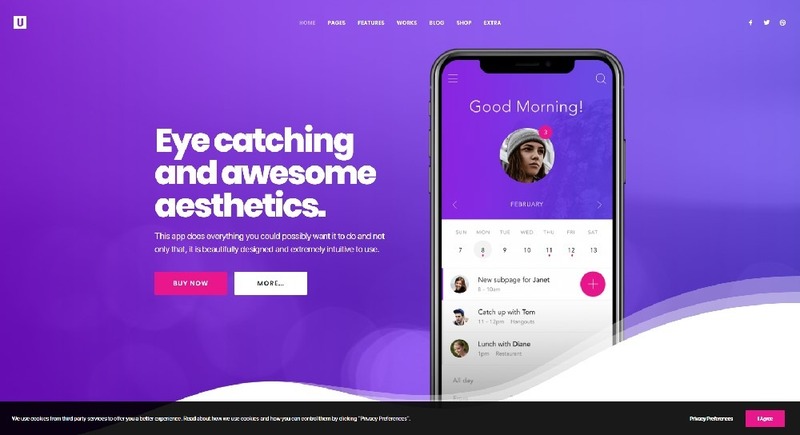 H-code is impeccable ingenuitive outstanding vibrant and beautiful premium WordPress theme that bears the best customizable and mind boggling features and options to launch website with endless possiblities. 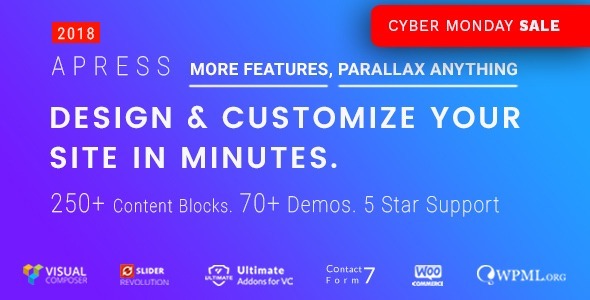 It happens to posses loads of demo websites, 6+ creative intro demos, visual composer page builder, unique concepts, included revolution slider plugin along with WOO commerce, powerful chortcodes and other crux features. Massive dynamic is one of top most virtual website builder that is currently available which has some of the most exclusive section builders. Having these section builders make the task of the users extremely easy, convenient and most importantly the website can be created within a very short period of time. There are a number of practical pre – built sections which can be used directly for the building of the website. Moreover, the theme is compatible with the major browsers making it more versatile in nature. Kalium is a very warm and welcoming multipurpose WordPress theme that is specially used for an online shopping website. The theme Kalium offers the users with a superb selection of sophisticated demo websites which are just ready for use. The demo websites can be easily deployed with only a single click that requires minimal cosmetic customisation and branding before you finally make your website live. Kallyas is considered to be one of the most enjoyable WordPress theme where the users are provided with new demos every month without having to pay anything extra. 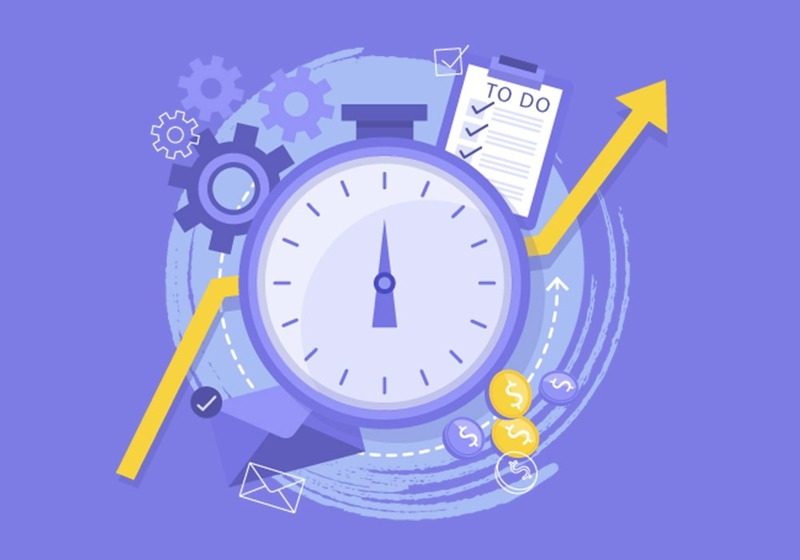 The loading time of the theme is lightning quick and the users are able complete the setting up of their websites within a matter of just few minutes. Moreover, the support team is fast and reliable which is why it is loved so much by the people. 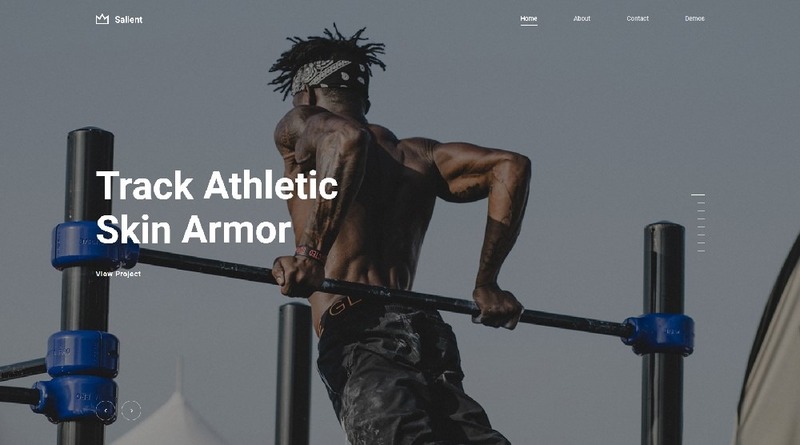 Flatsome is another of the multipurpose WordPress theme which is full responsive and the theme is particularly a WooCommerce theme. This theme is just ideal for the websites of the companies irrespective of the type of the business and comes along with unlimited options for the users. The revolutionary responsive website page builder allows you to create just anything which is devoid of any kind of coding. 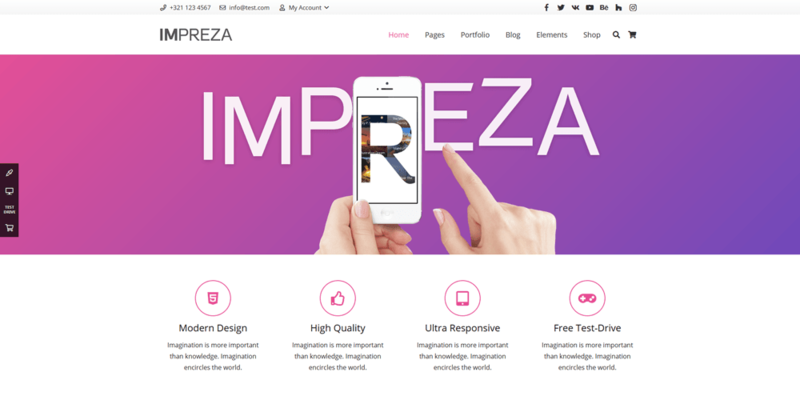 Impreza is another of the highly recommended multipurpose WordPress themes which come with a large number of unique demos that are completely ready to use. 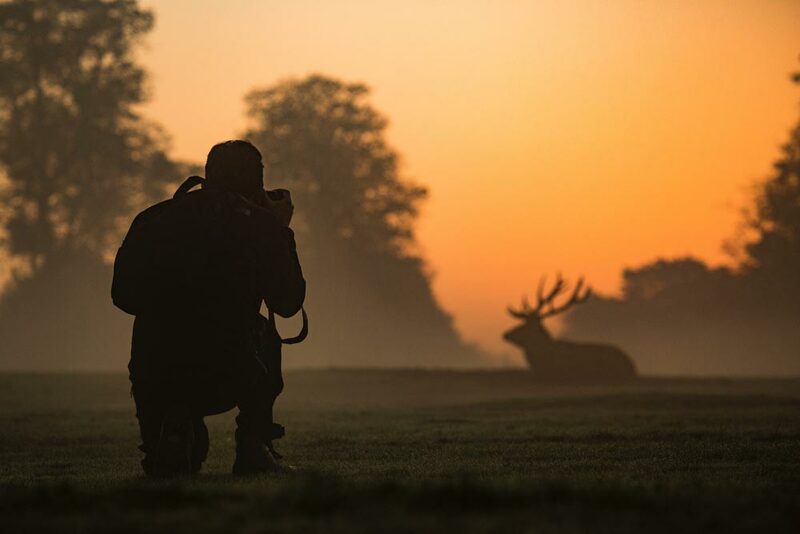 This makes the task of the users very easy and less time consuming in nature. The theme is a high resolution one and it compatible with all the major browsers which makes it quite preferable to the users. 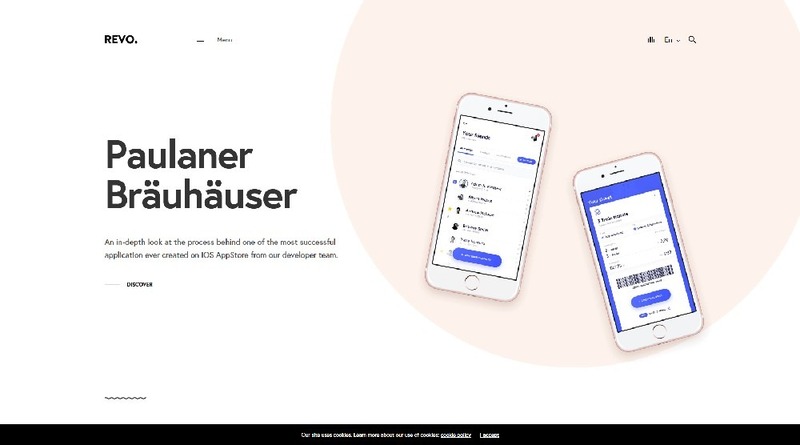 The placement of the elements, combination of the colors and the animations are perfectly balanced to create the best web experience for the users. Total is a fully responsive multipurpose WordPress theme which is the one of the bestsellers in the current market. Owing to its power packed features, unlimited colours, premium sliders and a huge number of options to customise makes it one of the great themes for the creation of your business website. Moreover, the theme provides the users with automatic updates for which the users need not pay anything extra for that. Thus, it is quite clear how handy multipurpose WordPress themes can be at the time of creating a website for your own business. All the themes are extremely easy to use and hence the need of additional support does not arise. In case any kind of additional help is required, the users can contact the dedicated customer support team which is available all round the clock. Suggest us your best multipurpose WordPress Themes in the comment form below.